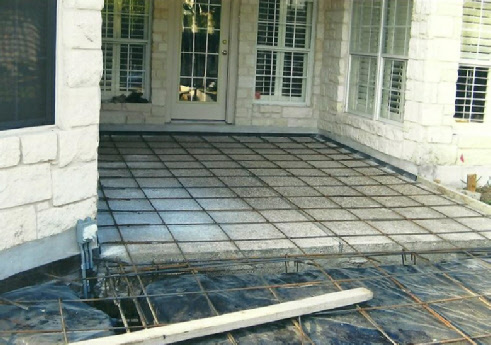 Click Here For A FREE Concrete Project Estimate! Mike Klein Concrete with years of experience, offers a comprehensive array of concrete knowledge and offers numerous concrete solutions to all of its clients in San Diego CA and surrounding communities! We've done work for home owners, general contractors, community associations, and business owners. Please take a look at some of the residential services we offer! Commercial Concrete Projects Welcome!